A pharmaceutical science professor at a university in western Japan was referred to prosecutors Tuesday for allegedly having his students produce the synthetic drug MDMA without a permit, investigative sources said. Tatsunori Iwamura, 61, a professor at the College of Pharmaceutical Sciences at Matsuyama University in Ehime Prefecture, admitted to the allegation, telling investigators he did it in order to help his students' "learning." He also acknowledged that he knew it was illegal. According to the sources, Iwamura allegedly instructed students to produce MDMA in 2013, despite his not being licensed to produce the drug for academic purposes. Eleven former students were suspected of having been involved in producing the drug, according to the university. The regional drug enforcement authority referred the case on Iwamura, an assistant professor and four former students involved in the production of MDMA under his instructions to prosecutors. 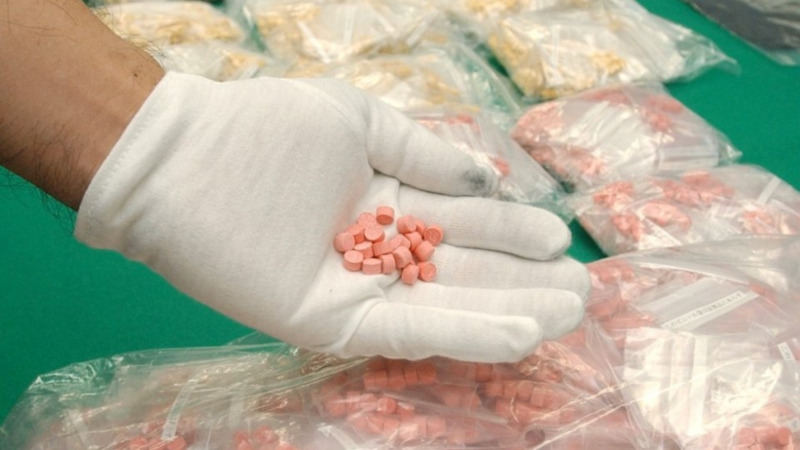 MDMA is often a constituent ingredient in the recreational drug commonly known as ecstasy. "We sincerely apologize for causing major concern to students and their parents," said Tatsuya Mizogami, president of the university. He also said the university will consider taking measures to prevent similar incidents from happening again and will take disciplinary action against Iwamura and the assistant professor in accordance with the outcome of the investigation. The investigation started following a tip-off from an outsider. The drug enforcement officers at the health ministry's regional bureau searched Iwamura's home and lab, and have been questioning him since January. Based on the Japanese narcotics control law, which Iwamura and others allegedly violated, a researcher must obtain a license issued by the prefectural government hosting the research lab to make narcotics for academic research.